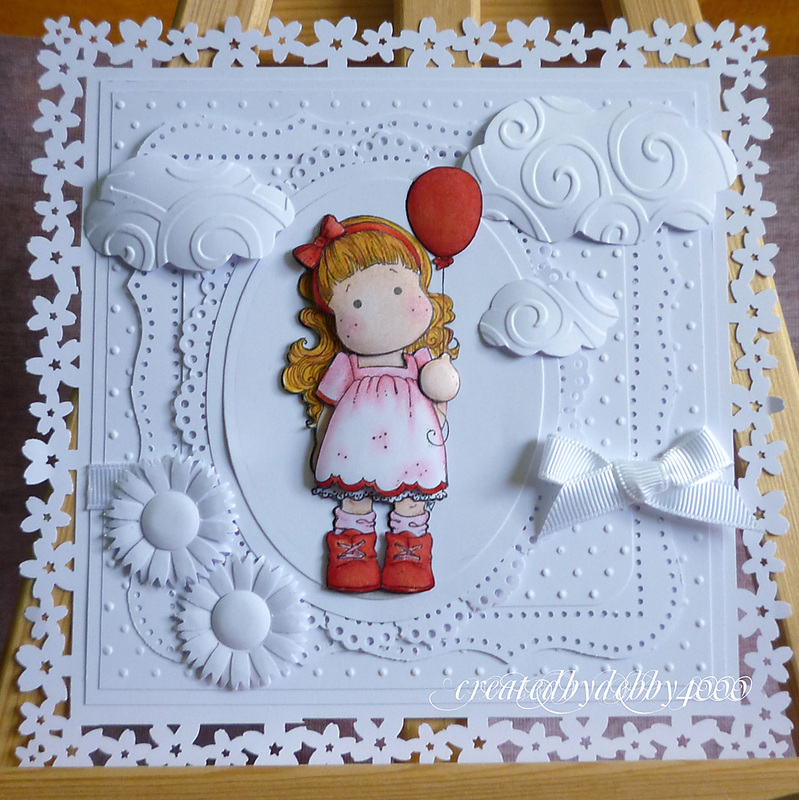 Simon Says Stamp Challenge: Simon Says ...... All White ! Simon Says ...... All White ! Thank you so much to everyone who joined in with our Christmas in August Challenge. We had lots of fantastic entries and just think, all those of you who entered now have one less Christmas card to make !! This week our challenge is ALL WHITE ! We would like to see all white projects this week with the exception of a coloured image ! 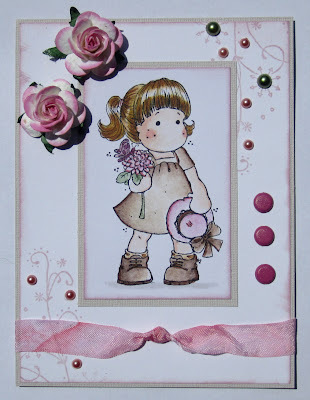 The Design Team are showcasing Magnolia stamps this week so if you have any Magnolia stamps then we would love to see them but it is not compulsory for you to enter this challenge. Heidi and her staff have recently from the CHA and have ordered loads of THE hottest new products. Keep an eye on the All New Just In Pages there are sure to be lots of fab new goodies arriving right now !! Thanks for the challenge - think I've linked up ok - nothing showing?? 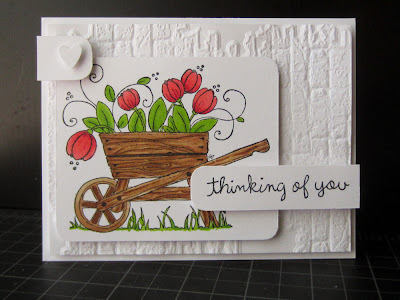 Gorgeous DT cards and brilliant challenge! Love white on white. Wow using all white is quite interesting. I quickly learned that texture is where it is at! I loved this challenge! A pop of color on white is so classy!! Thanks for the challenge! Love it! This was a fun challenge - I've never done a care like this before. Another fun challenge, thanks! Great artwork by all. A great challenge this week...ideal to get another christmas card made! I've used red ribbon too on mine....hope that's ok?? The inspiration cards are beautiful! Thanks for a great challenge. This was so much fun I might have to make another! 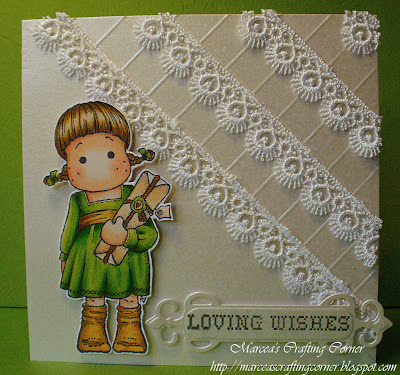 Fabulous challenge Girls, i love this one so much i've entered a second card. Thanks Girls!! Just linked my card, I loved this challenge! So much fun! Thank you for the chance to win!! This was a TRUE challenge for me! So excited to join in on this, 1st time for me :) Thanks for such an awesome prize! I was wondering if you could add the Follow by Email gadget to your sidebar so that I get your wonderful challenges right to my Inbox? Amazaing projects from the design team found you through Britta glad I did! The designers did a wonderful job! I am struggling with this one and came back for another look! Love the DT cards. I enjoyed this challenge. Gorgeous DT cards,thanks for a great challenge,this is my first white on white card. Thanks for a fun challenge this week. I love to use Tilda when I can!! I did all white - with no colour at all! Is that OK?? 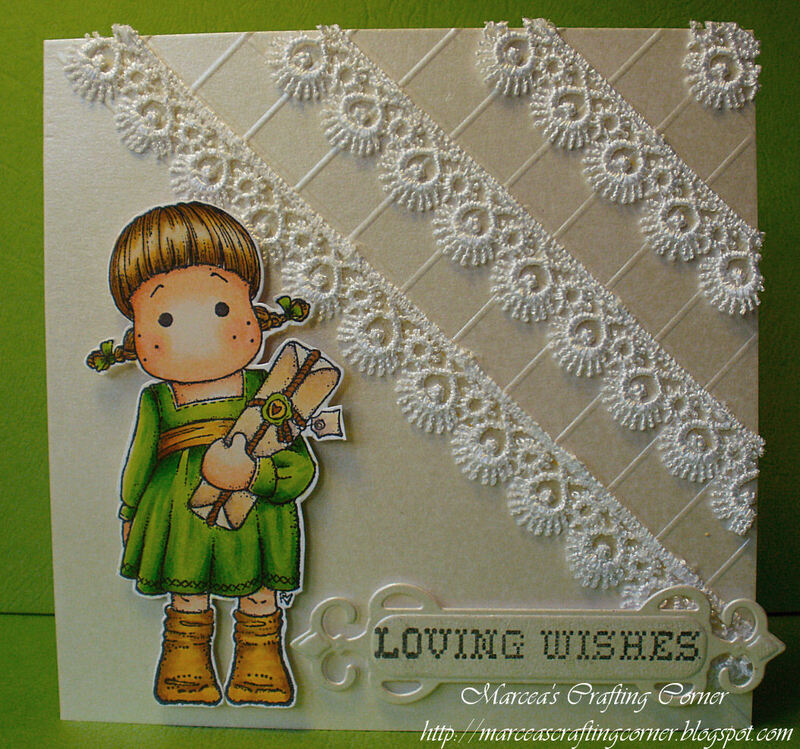 Hi Girls, i've just uploaded my 3rd card for this challenge! Love the cards for this challenge! I may have to enter this one. I love seeing friends featured!! Lovely DT cards and thanks for this challenge. Love it!!! Thank you very much for the theme. Actually, white is my favorite colour. Hope you like my creation, I do adore all DT cards. 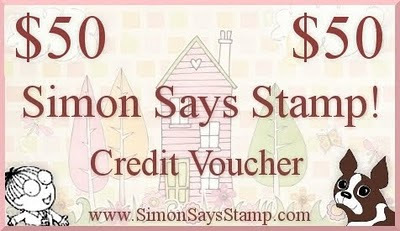 Simon Says STAMP-tember Hop and Treasure Hunt !! Simon Says.....Who wants some FOOD & DRINKS???? WINNER - Christmas In August Challenge !